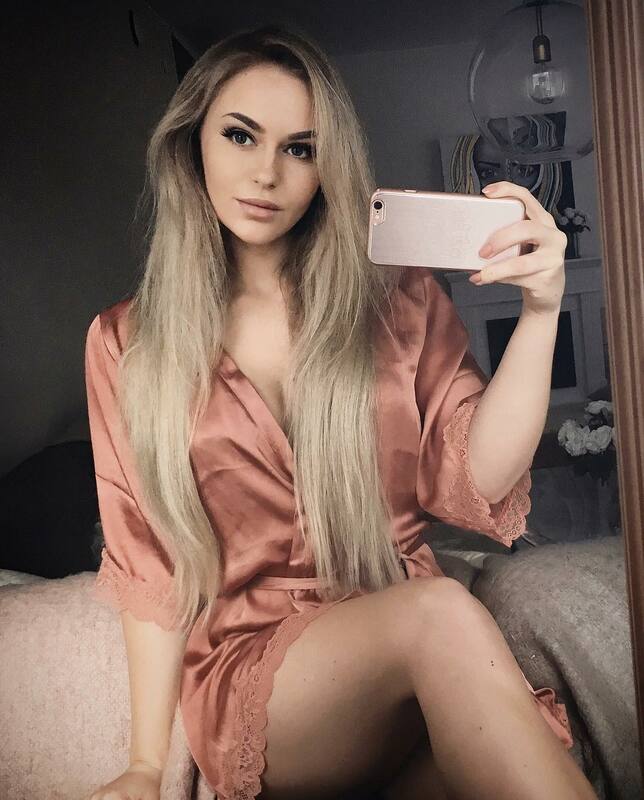 Anna Nystrom is a social media influencer from Sweden and unquestionably one of the most beautiful women in the world. The fitness guru recently posted her story on her website, when she revealed to the world, “It all started in 2013 when I created my Instagram account, like many others. During this time I was going through a difficult time with my health and I had days when I had too much pain to even make it out of bed. I have always loved photography, to paint and everything that involves being creative, so It became natural for me to start sharing that on my Instagram page. The power of positive thinking is something that should never be underestimated. I’m not going to lie, It was really difficult and frustrating for me to not be able to do what I wanted. I decided I had to put my health before everything else. I was determined not to give up until I could find a doctor that could help me to get well. I was not going to allow myself to feel like this anymore and I had too many dreams to let it take over my life. Things were slowly getting better and I actually felt well enough to even go to the gym. I got stronger and stronger every day and I loved it. I started sharing my fitness journey on Instagram and always made sure to update every day. It was so fun to be able to use my creative side, share my passion for fitness and also inspire people along the way. Today I run my own company, I am a licensed personal trainer, I am able to sell my own art and I have also worked as a fitness model. On top of that I have built a community of several million amazing people who follows me on my social media every day. This makes me one of the biggest female influencer from Sweden. Anna is an inspiration to us all, and she’s tabloid trending, just like the stories we’ve linked for you below!